Villa Venere is situated in Torre delle Stelle, South Sardinia, about 15 km from Villasimius and 40 km from the International airport Cagliari Elmas. 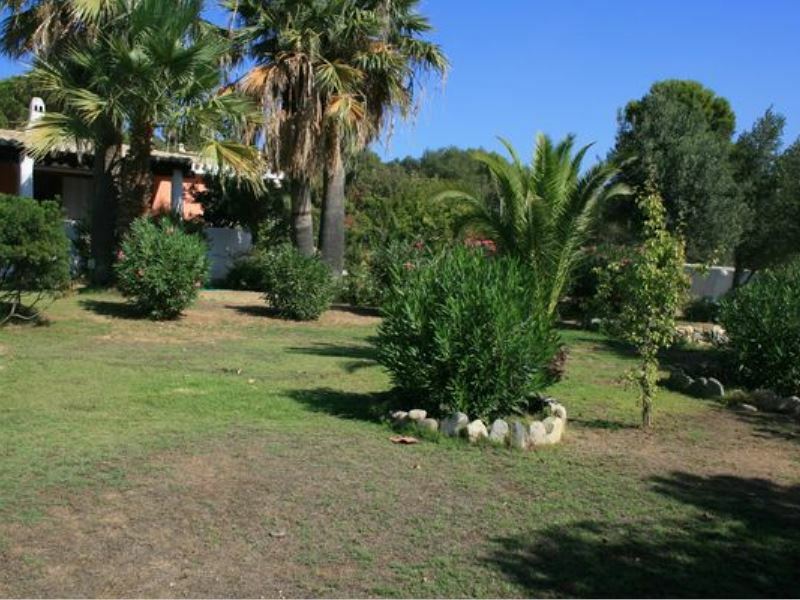 This simple detached but large villa, is located few steps from the white sandy beach. It is also located few steps from shops and dining and remains independent with its own car park. The garden is spacious. The unit consists of: 4 double bedrooms; in two double bedrooms there is in each an extra bed, 1 shower bathroom, kitchen, an other shower bathroom. The living room with fire place opens onto the terrace and garden. Washing machine, BBQ,- Air conditioning in the bedrooms and in the living room. Outside shower and wifi.